Think of WordPress as a foundation, like the foundation upon which your house sits. 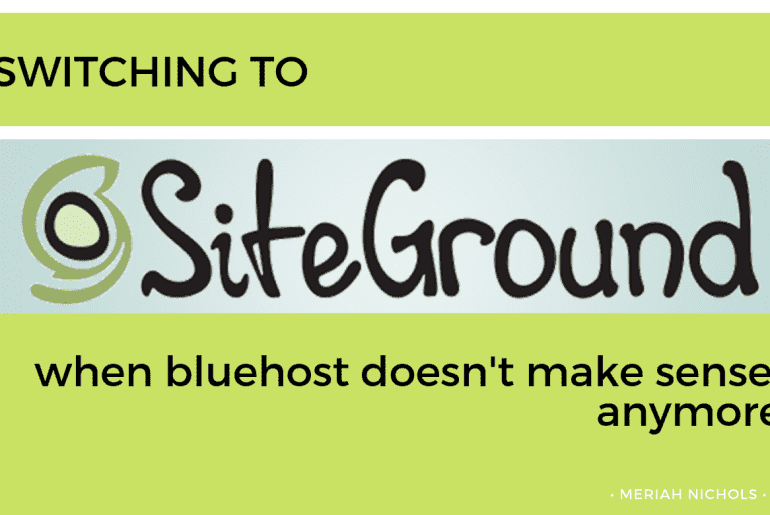 WordPress is not your house itself. 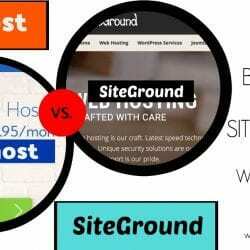 Your website is like your house, and your website host is like the land that your house is built on. WordPress itself is a framework or system upon through which you design your site. The system is free, and comes through WordPress.org. What happens with WordPress.com is they provide you with free hosting and site security while you use the free WordPress system (which is put out to the world through WordPress.org). The catch in this is that you don’t have complete control over your site, nor can you run the gamut of options that you can with WordPress.org. If you are into building a site for fun, NOT profit, and if you are not bothered by not being able to have full control over your own site, then this is a great option. It’s free, it’s maintained by someone else, it gives you a nice assortment of plugins which will change aspects of your site. There is nothing at all wrong with this option, and I strongly encourage people who know they don’t want to make money from their site or do lots of out-of-the-box creative things or linkages, etc, to do this. But if you do want to make money from your site, or have lots of options through plugins and if you do want to have full control of your content, then self-hosting using WordPress.org is the way to go. Because the systems are the same, the actual navigation from within the site is the same. The learning curves to use them are the same. What’s really different about the two is cost and ownership. I pay for my site here through self-hosted WordPress.org and that means that I can download my site, move it anywhere, upload anything and make my site do whatever I want. The sky is the limit, really. I’m not confined to anything. But this wouldn’t make sense for me to pay for if I wanted to share stories about my service dog. Why? Because wp.com would be free and completely capable of hosting photos of my awesome dog with integrated social media sharing capacity and so forth. Why pay for that? Either way, if you have a disability, you are welcome to join community over on Facebook to talk more about this – click here.